The summer clearance sale at Gear Best is running at its best. Almost all the premium tablets from Xiaomi, Teclast, Onda, Chuwi, Cube, Jumper, Vido, etc. are available at their lowest prices on the e-commerce giant. Many of the tablets come with some amazing features and specifications. One such feature is the dual boot Android along side latest Windows 10 OS. So now you can enjoy the 2 most popular operating systems on a single device and powered by Intel Inside chipset. 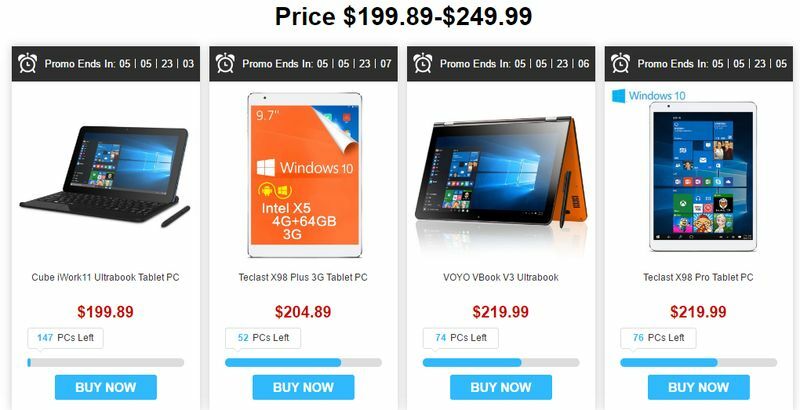 This is a great deal for Android and Windows fans looking forward to buying some stunning tablets for daily use. You can also check out our deals page for more such tablets, their specifications, features, etc. 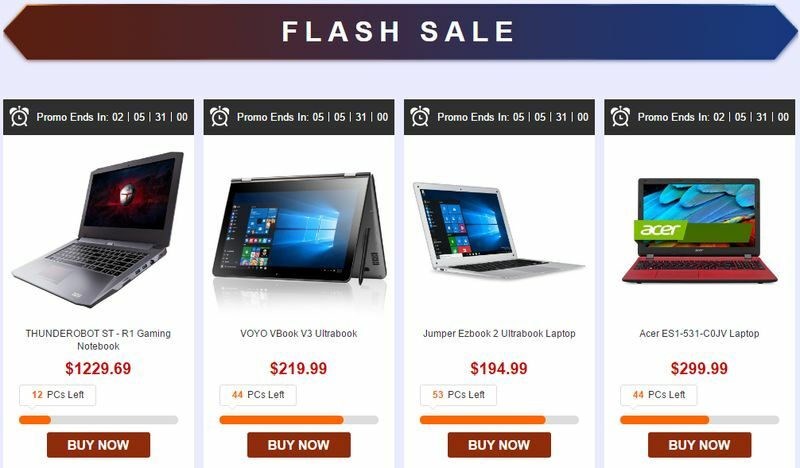 The campaign includes sale and discount on Tablets, gaming PCs, accessories, etc. 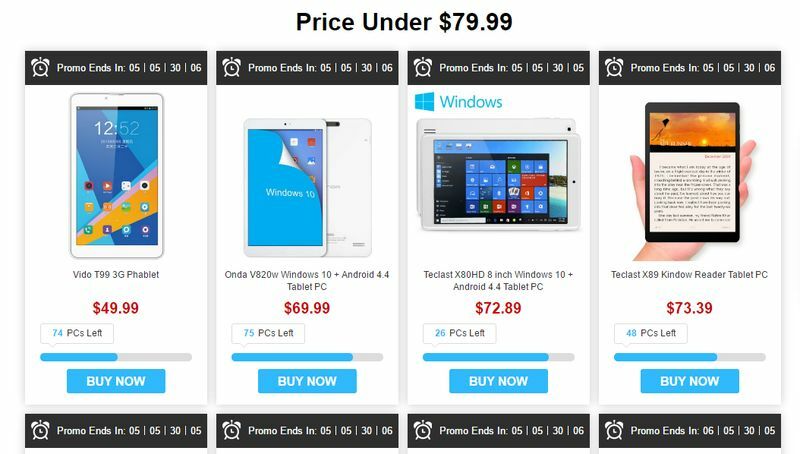 The tablet sale prices range from under $80 for budget tablets to $500 for premium tablets. These prices are lower as compared to their normal rates. To enter the tablet sale head over to this page. 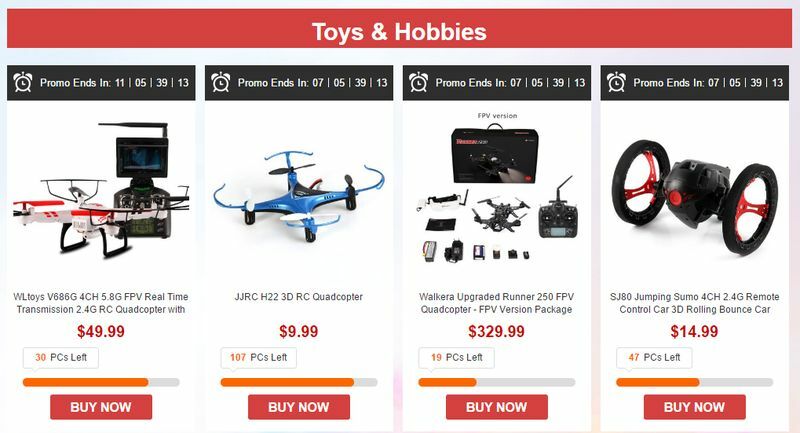 Get toys, mobile accessories, USB flash drives, etc at lower prices. Check out this page. Buy gaming PC, laptops and accessories at lower price. Check out this page. 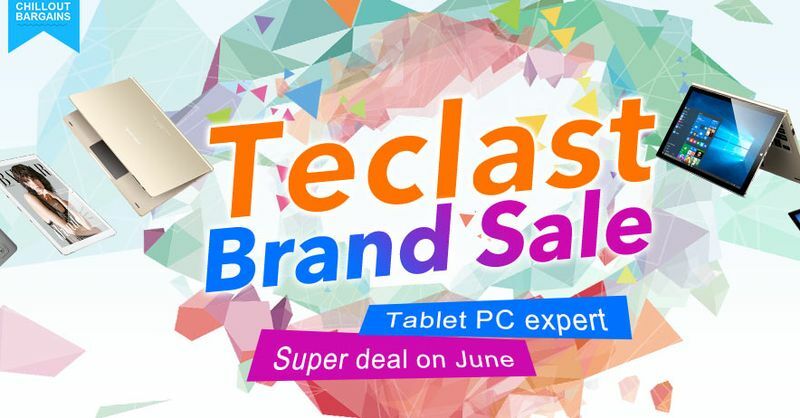 Buy Teclast tablets, mobile devices, at their best prices. 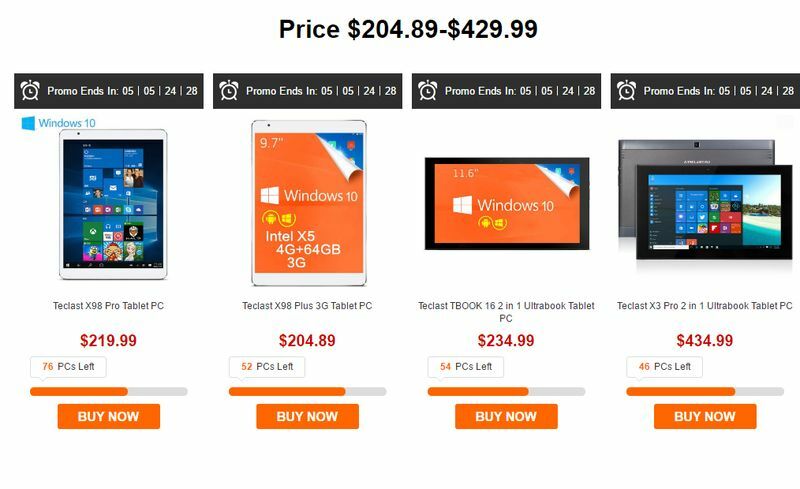 The devices are on sale and you can get extra discount on Teclast if you go through this link. Like, share, and follow us on social media for more such offers. Head over to the links in this post for more discounts and offers. For queries, comment down below.